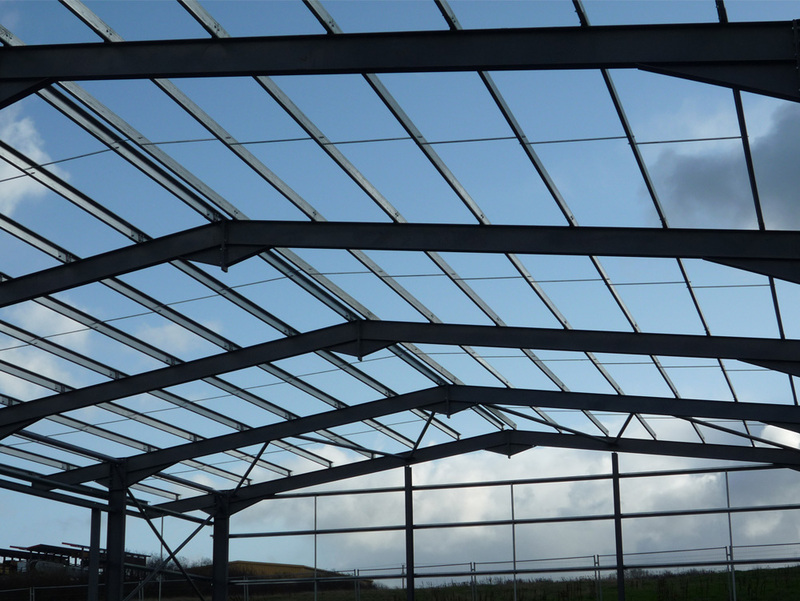 We know that time is money, and once you’ve made the decision to purchase a steel frame building you want to make the most of your investment. Industrial and commercial steel frame buildings are one of the most economical solutions to your commercial needs as they are highly durable and long-lasting, quick to erect, low maintenance, secure and inexpensive in comparison to tradition brick and mortar buildings which are often expensive and longer to erect. To see some of our standard kits and find out what’s included, please click here. Here at Skinners Engineering Ltd we pride ourselves in our Solar Panel Frames, suitable for not only farms but also industrial buildings. 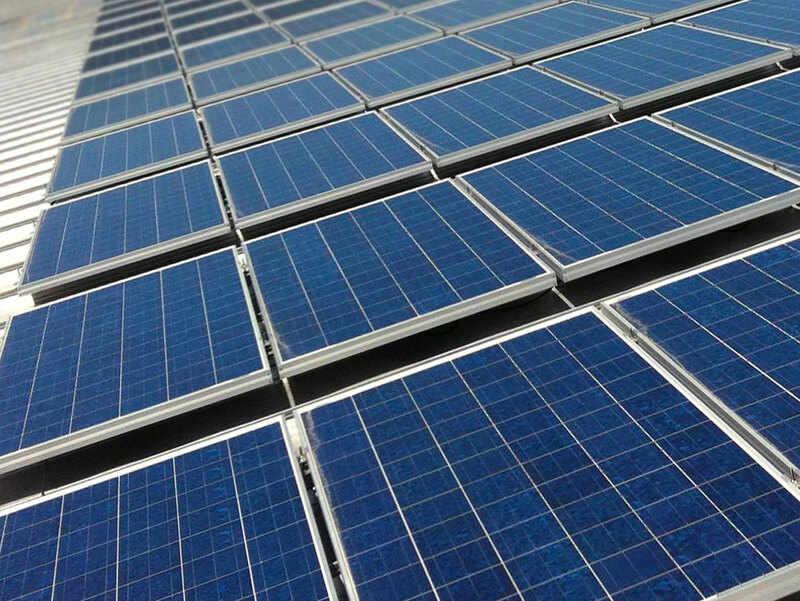 Our focus is on 30kwh + Solar Systems. These highly durable frames are made specific to your solar panels, as they often vary in shapes, sizes and weight.